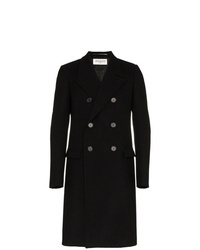 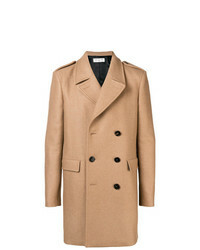 Saint Laurent Single Breasted Wool Coat £2,124 Free UK Shipping! 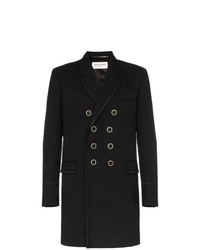 Saint Laurent Double Breasted Coat £2,807 Free UK Shipping! 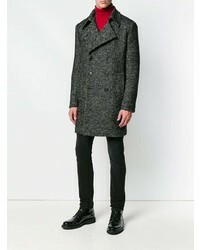 Saint Laurent Double Breasted Paisley Jacquard Virgin Wool Coat £2,124 Free UK Shipping! 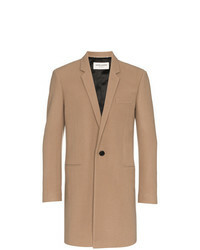 Saint Laurent Single Breasted Coat £2,211 Free UK Shipping! 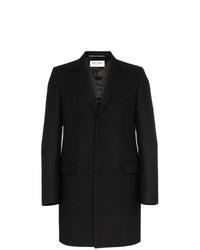 Saint Laurent Single Breasted Formal Coat £1,953 Free UK Shipping! 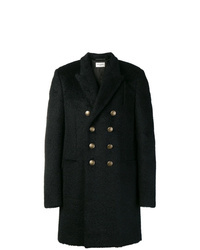 Saint Laurent Double Breasted Fitted Coat £3,916 Free UK Shipping! 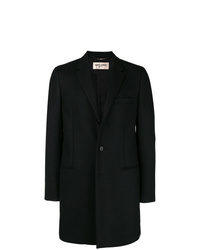 Saint Laurent Black Double Breasted Wool Overcoat £2,295 Free UK Shipping! 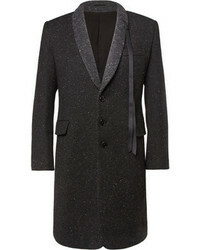 Saint Laurent Single Breasted Fur Coat £2,647 Free UK Shipping! 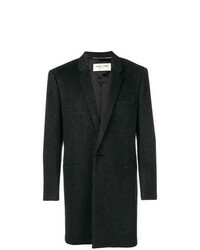 Saint Laurent Rib Knit Jacket £2,124 Free UK Shipping! 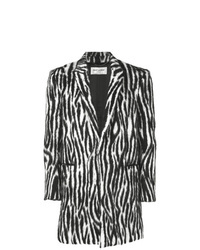 Saint Laurent Chevron Caban Coat £1,762 Free UK Shipping! Saint Laurent Double Breasted Coat £1,698 Free UK Shipping! 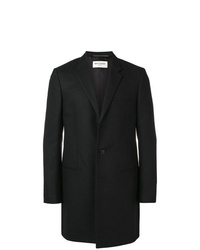 Saint Laurent Single Breasted Virgin Wool Cashmere Blend Overcoat £2,295 Free UK Shipping!